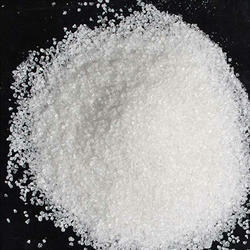 Leading Manufacturer of acidic ramming mass from Jaipur. Owing to the support of experienced team members, we have been able to manufacture, export and supply a qualitative range of Acidic Ramming Mass. These are widely used in different lining of induction furnaces to enhance the performance and for balanced metallurgical control. Our Acidic Ramming Mass are extensively acclaimed for better thermal stability and maximum efficiency. Owing to our state-of-the-art infrastructure, we are also able to meet the bulk requirements of our clients.